For the last 15 years, Karin has run a highly successful wealth management and investment planning practice with Northwestern Mutual. The proud mother of two, she is dedicated to her family. 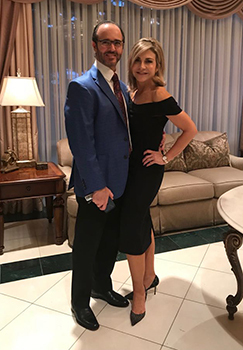 Her son, J.P., graduated from Southern Methodist University with a degree in finance and works with a local consulting group. 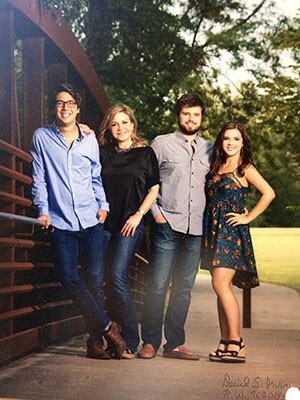 Her daughter, Karla is a fund development professional and lives in California with her husband and petroleum engineer, Seth, and their new baby daughter, Sophia. She is active with her church and enjoys volunteering, traveling, reading and working out. Karin has always been dedicated to her family. Karin is also excited about her engagement to Guillermo and building their life together. 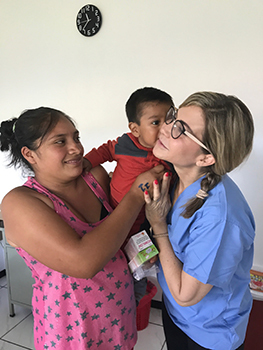 In her free time, Karin's biggest passion is making a difference in the lives of others by supporting medical missions and by inspiring others to find their purpose. She shares her belief that faith in a greater good can change peoples' lives and help them discover their hearts.